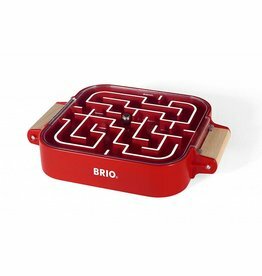 This self-contained high quality labyrinth will give you hours and hours of fun. Made with wood and plastic with a steel ball. Red. Ages 3+. BRIO's first ever Pinball Game! 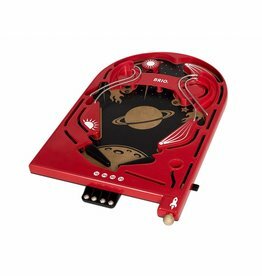 An exciting mix of beautiful design and ingenious features, it promises many hours of fun.